Our portfolio ranges from hotels and leisure resorts to cinemas, restaurants, bars and nightclubs around Scotland. 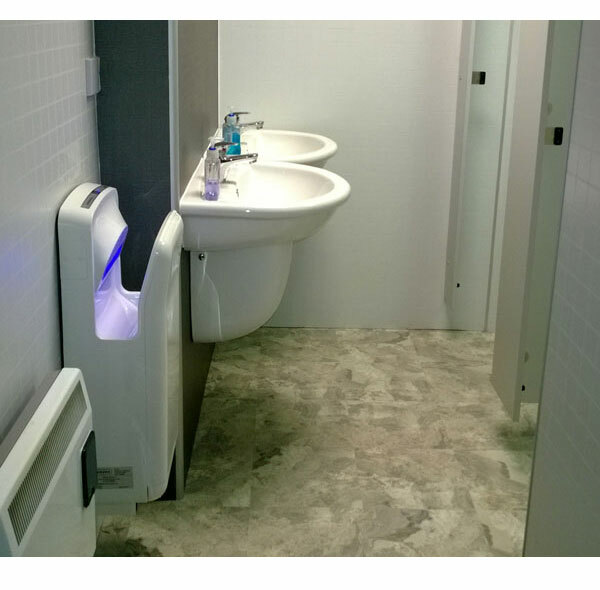 Newage Kitchen and Bathrooms design, supply, install and renovate bathrooms for business premises of all kinds. With minimal downtime or loss of revenue, our in-house team has the manpower to deliver the most efficient and effective choice for refurbishments and installations. Our services include tiling, toilet partitions, plumbing fixtures and faucets to give your bathroom or en-suites a fresh and functional new look. Whatever your custom needs are, we will work with you and your staff to come up with a design that will reflect the style and ambiance of your premises and give your customers a clean and enjoyable experience. Prices are extremely competitive because we do not have expensive premises or salespeople to pay for so can more or less guarantee to beat most other quotes. Proud to be “SEPA” registered, we recycle around 90% of removed kitchens & bathrooms. 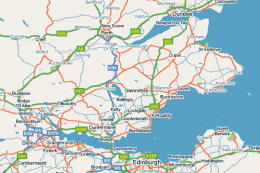 We supply & Install Kitchens & Bathrooms in Fife, Dunfermline, Perth, Inverness, Kirkcaldy, Aberdeen, Glenrothes, Kinross, Scottish Highlands and Edinburgh.